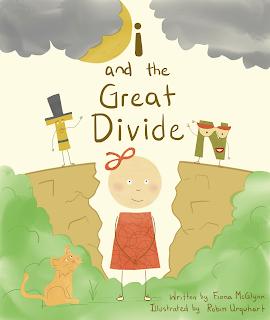 i and the Great divide is a children’s book that deals with the topic of divorce. In a home that is dealing or has dealt with divorce, many times a child may feel like it is his or her fault that their family is being broken up. Often, this is not the case. 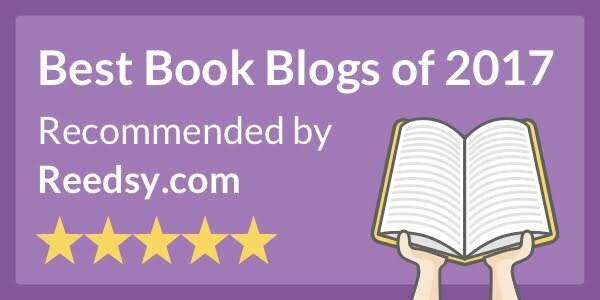 This story is told in a very unique way with letters of the alphabet representing people and families. I feel like when children who are going through a divorce look through this book, they will relate to it. They may not realize why at the very beginning, which I feel would be good for them. If they open a book knowing it is about divorce, depending on the family situation, they may have a certain attitude going into it. Once they get through it and realize they can relate it to their life, I feel as though it will shed some understanding on the situation and cause a child to understand it in their own way. It is a very cute book. It is written extremely well, flowing from page to page seamlessly. The illustrations are adorable and match the words very well. It is easy to understand for all ages, and I feel that any child that is struggling through their parents’ divorce would enjoy having a book to relate to.